Proper packaging can make all the difference. 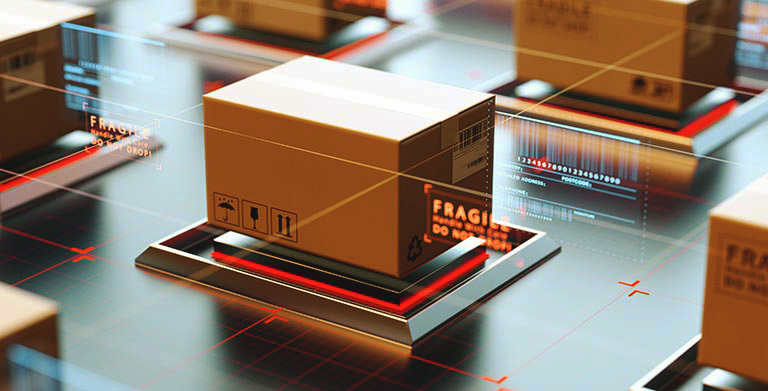 EDCO Supply Corporation is an industry leader in military specification packaging, static shielding packaging, and desiccants. 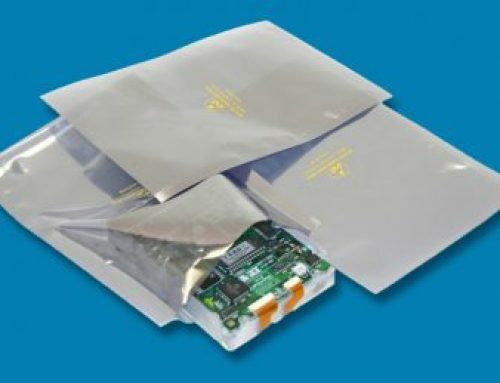 Desiccant bags are essential in extending the longevity of packaged together material, so understanding appropriate usage of these bags is necessary. 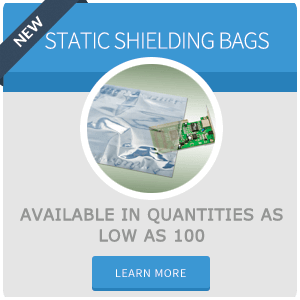 Whether used along with military specification packaging or on its own, desiccant bags play an important role in varying industries. 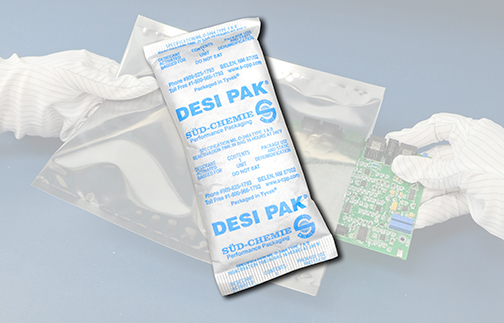 The primary purpose of desiccant bags is to absorb moisture in small areas. 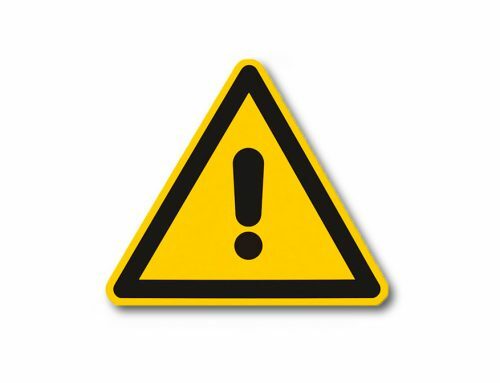 Due to this, the packages are often placed with dehydrated foods such as jerky or dried seaweed. The packets help prevent the development of moisture and, from there, mold. 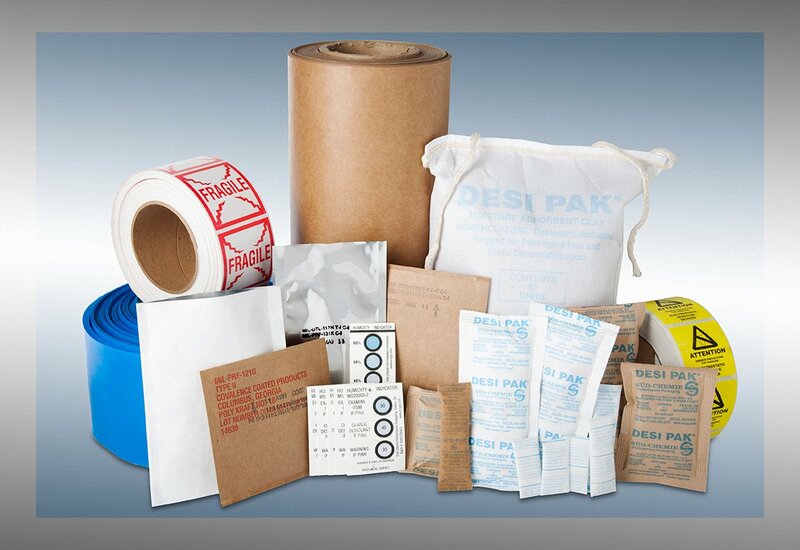 Due to the usage with food, desiccants bags must utilize a high grade of packaging in order to prevent the internal material from coming in contact with the food. Dehydrated items such as dried seaweed and jerky are the most commonly used food objects desiccant bags are used with. However, any other moisture-less foods do take advantage of the silica gel found within the baggage. This includes dehydrated fruits and vegetables. Extended usage vitamins and medication typically take advantage of the moisture absorbing properties. Typically the bags are not found in prescription medication as the medicine is designed for short term use. However, longer term items such as pain relievers or multi-vitamins utilize the desiccant bags, not only for use at home, but when on store shelves, as there is no telling the storage conditions and length of time the medication and vitamins will sit on a shelf before purchase. 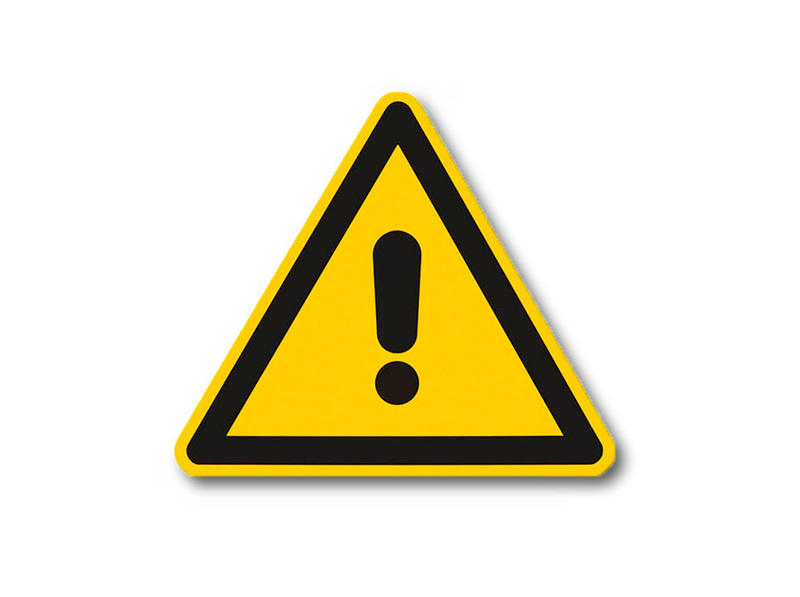 In addition to food and certain medicines, clothing made from animal skin may take advantage of the desiccant bags. These are placed in boxes of leather shoes or in the pockets of leather jackets in order to absorb moisture. 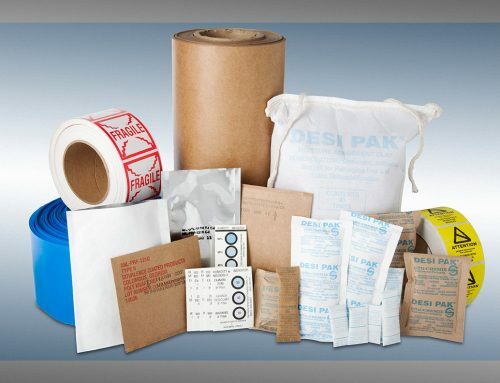 The collecting of moisture is important for a variety materials, which is what makes the desiccant bags such a vital addition to many company’s manufacturing and distribution process. 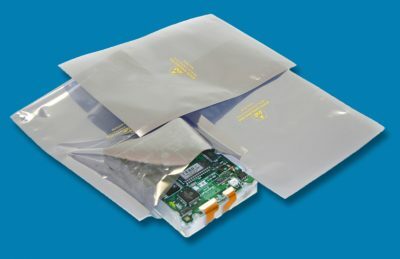 With the help of desiccant bags, manufacturers and other companies have the ability to extend the life of everything from certain foods to clothing and medications. 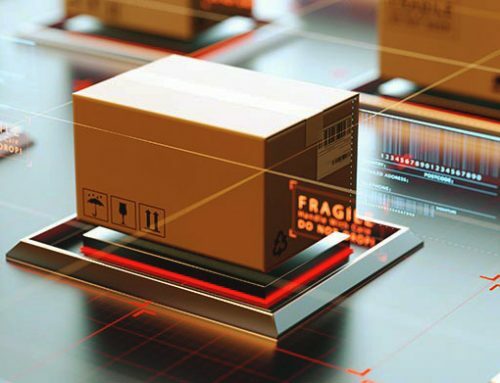 Due to the close contact desiccant bags share with wearable and sometimes edible items, proper packaging is a must. That is why using a company such as EDCO Supply Corporation, an industry leader in the production of desiccant packets, is necessary. For more info, call Edco at 718-788-8108.